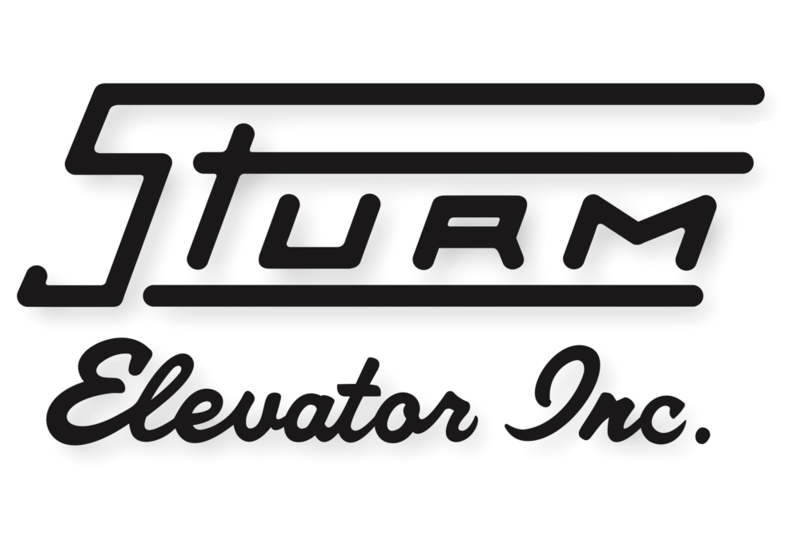 At Sturm Elevator, we've been installing and servicing residential elevators throughout Oregon since 1911. 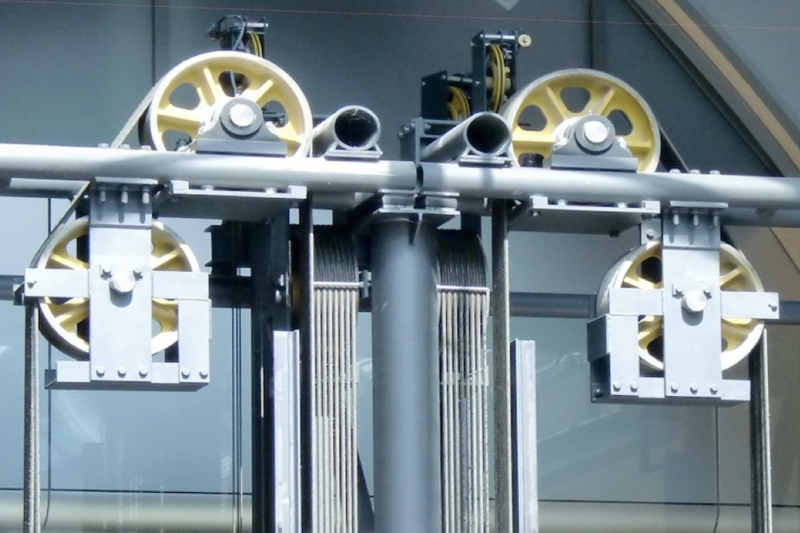 With more than a century of experience, Sturm Elevator is the number one provider of residential elevator installation in West Linn Oregon. As a family owned and operated home elevator installation and service provider, you can rest assured that when we come to your home to install a residential elevator, we treat your home like our own and treat you, our valued customers, like a member of our family! Check out the many features and benefits below and you'll understand why Sturm Elevator is the top home elevator installer in West Linn Oregon. We bring the highest quality service, top of the line mobility products and unmatched craftsmanship to every customer we help. Some of the main reasons our West Linn home elevator installation customers choose Sturm Elevator are increasing their mobility, adding convenience, making it easier to move about their home and improving safety within the home. With some home, the pitch and steepness of the stairs can present difficulty to seniors or residents with mobility issues. This is often the case with stairs leading to a basement or levels above the second story. 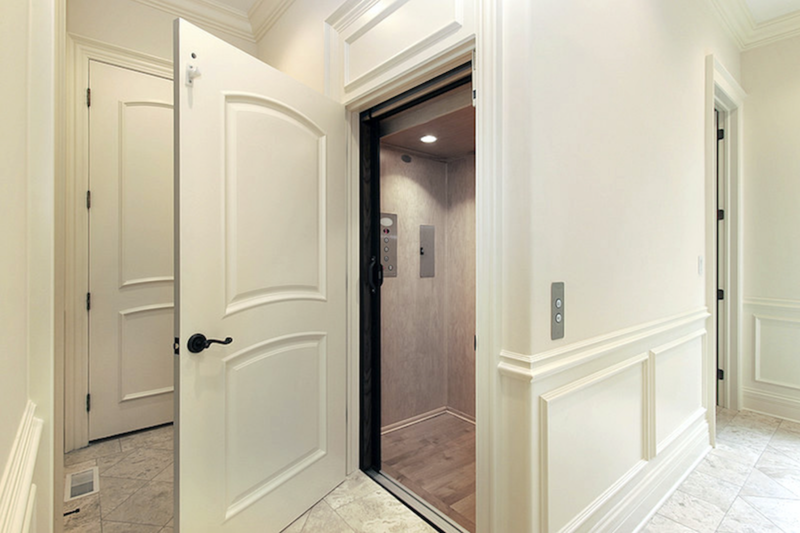 Homeowners of larger homes or homes with non-traditional floor plans can greatly benefit from having a residential elevator installed by Sturm Elevator. In addition to improving mobility and safety, having Sturm Elevator install a residential elevator in your West Linn home can add real value to the home. 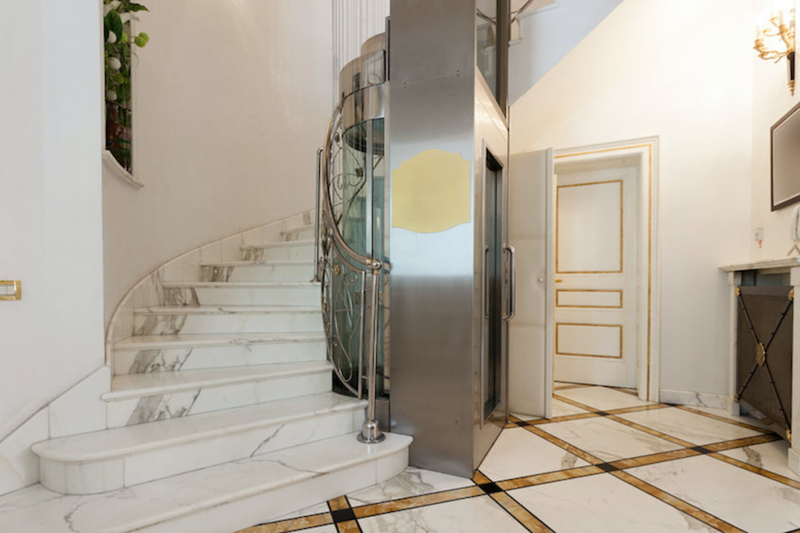 While some potential buyers might view an older elevator that is non-functioning or in need of repair as a potential problem, a modern and well-functioning elevator adds to the total value of a home. It's quite similar to a back-yard pool. When well cared for a pool raises the value of a home, but when neglected it can cause a buyer to offer less than asking, or worse yet, walk away and search for another home. At Sturm Elevator, we offer home elevator models that both operate quietly and are highly energy efficient in addition to being elegant and attractive. As we stated above, safety in the home is an added benefit of a residential home. If safety or mobility is a concern, then West Linn home elevator installation is a real solution. Home elevators allow senior residents and homeowners the freedom to move easily between the floors of their homes without the dangers of using stairs at an advanced age. If you're a senior, the primary caregiver of a senior or the adult child of a senior, please reach out to Sturm Elevator. We'll offer a free consultation and discuss the best options for installing a residential elevator in a West Linn home. With your complimentary consultation comes a free estimate so you'll understand all the costs involved. Call the Sturm team at 503-284-2003 for more information. 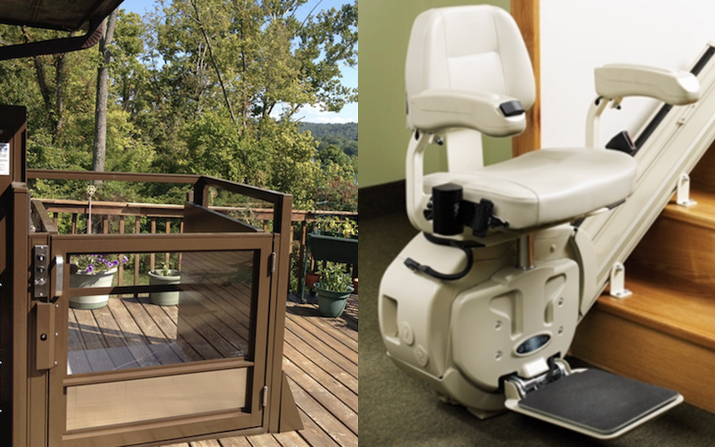 Sturm Elevator offers numerous options in addition to residential elevator installation, click here for our Elder Care page for information on chairlifts, stairlifts and residential dumbwaiters. 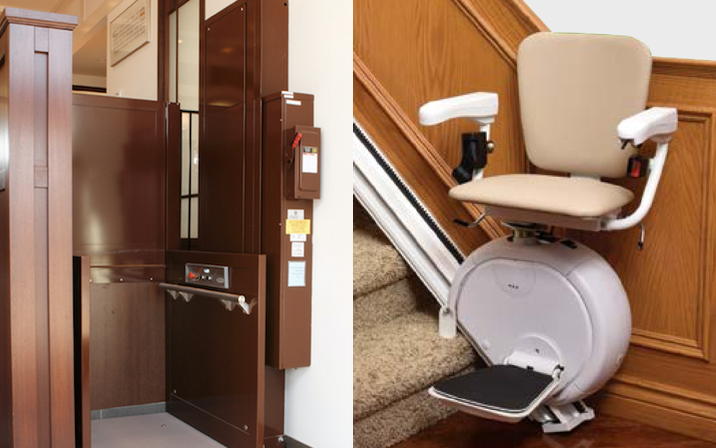 These options offer seniors a range of choices to help them move freely and safely throughout their home. 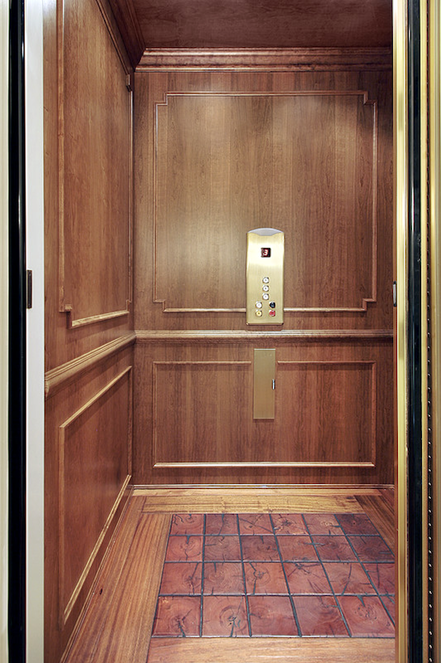 A home elevator can add a real feel of luxury to your West Linn, OR home. Sturm Elevator offers numerous customization options to make an elevator fit perfectly with your home's look and decor. Everything from flooring, fixtures, railing, inner doors, outer doors, even the control panel are highly customizable. So whether you're looking for modern, minimalist, elegant, classic or opulent, Sturm Elevator can design and install a beautiful home elevator to fit your vision and style. Click here for our main Residential Elevator Installation page to get a more in depth look at our home elevator options and installation process. You'll be able to see different types of home elevators, the manufacturers we trust, mechanical specifications and several customization options. Please call us direct at 503-284-2003 for your complimentary consultation and free estimate. We also invite you to fill out our Online Contact Form below if you'd like to have Sturm Elevator call you back. We're here to lay out all the options and help you choose the right elevator or mobility solution for your West Linn, OR home. 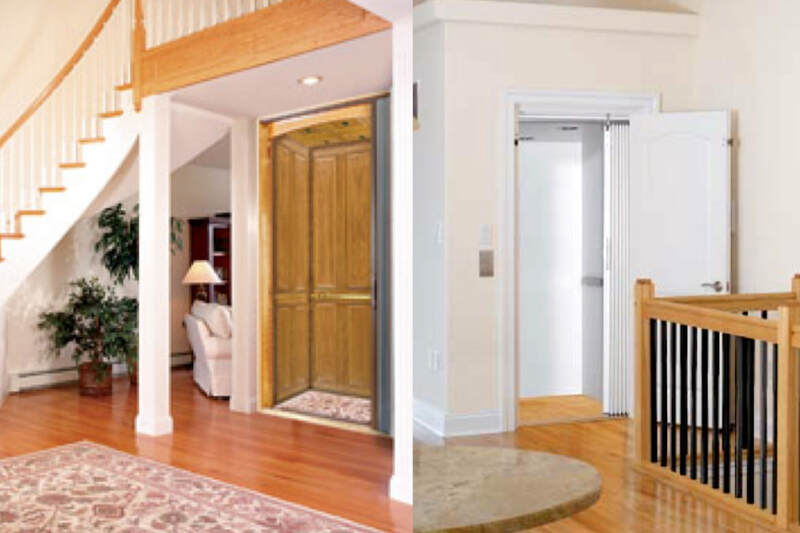 If you're a homeowner interested in a residential elevator installation for your West Linn home, or you'd like to learn more about residential chairlifts, residential stairlifts and additional options, call the Sturm Elevator team today!